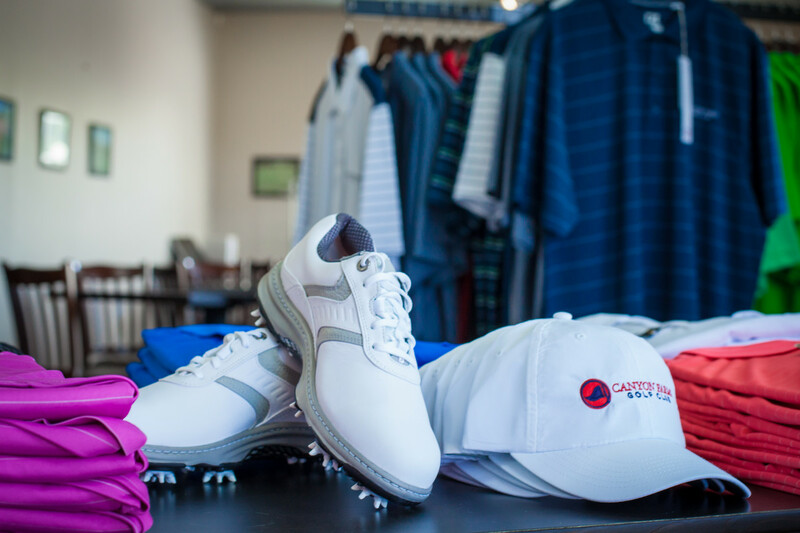 Canyon Farms Golf Club has good bones. Ownership and management have changed, but the foundation upon which the club was built is just as spectacular now as it was when it opened. 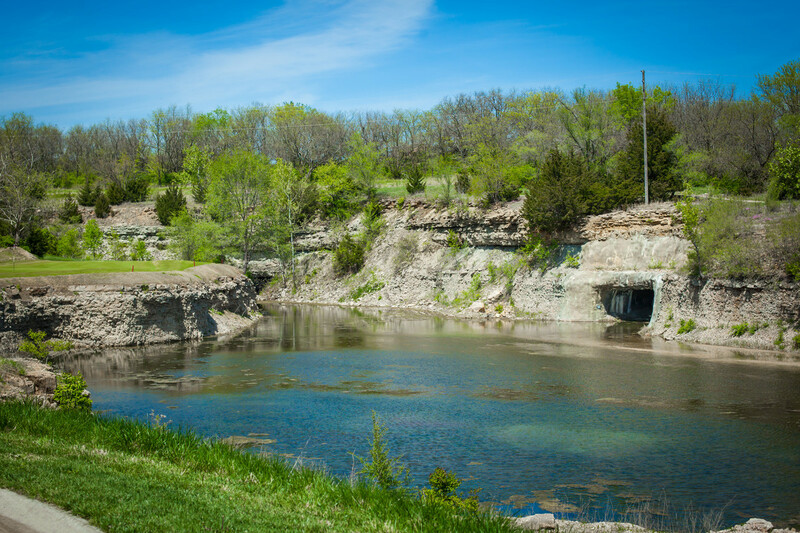 Boasting dramatic views of sprawling acreage and breathtaking countryside, Canyon Farms is just as perfect a spot for a once-in-a-lifetime event as it is for daily rounds of golf. 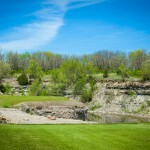 The golf course opened in October 2007 and quickly gained a reputation as a premier course for members and visitors. 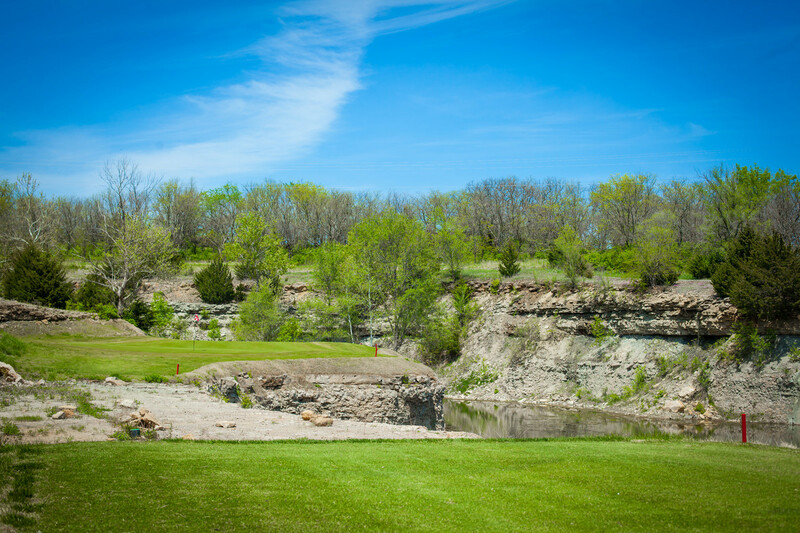 Nestled near an abandoned rock quarry and a lake, elevation changes rise to 140 feet and offer both a competitive challenge for low handicappers and endless sights to behold for even the most casual golfer. 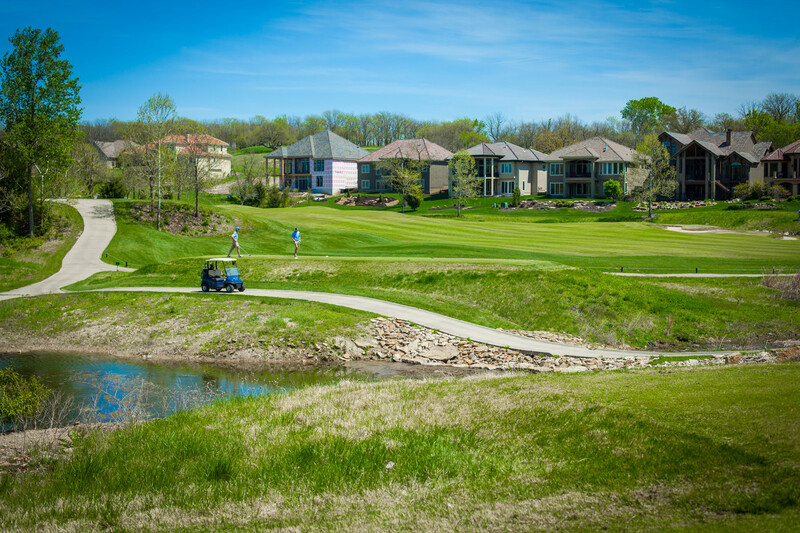 Previously named one of the finest 18-hole golf courses in the Midwest, the grounds cover more than 130 acres conveniently located just one mile off of I-435 near Lenexa City Center. 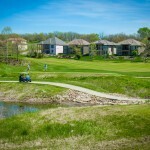 In the meantime, the staff has erected awnings and tents outside the clubhouse to accommodate larger parties and groups. 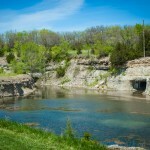 Member events complete with catered food and beverage can be booked year-round. Marshall says that the most obvious change since the ownership change is the brand new attitude of the staff. 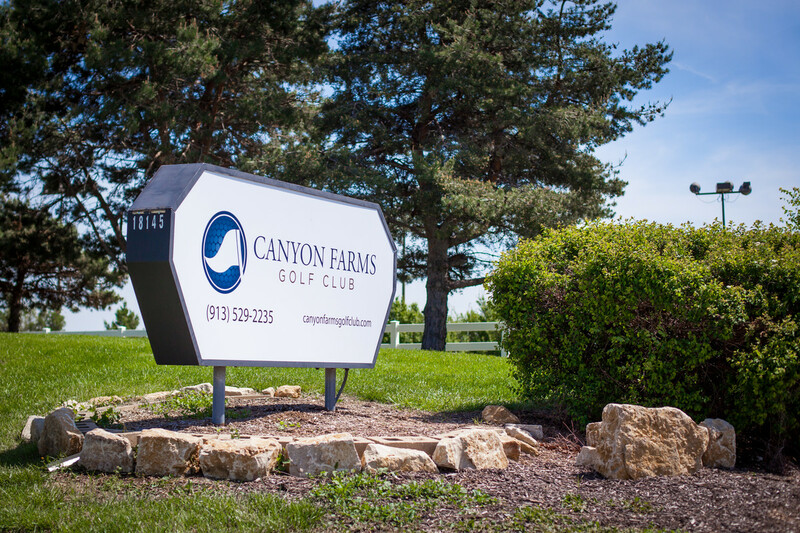 “There are new faces and a new management style, which translates not only into a superior level of professionalism but also into Canyon Farms being a fun, comfortable place to be,” she says. “Members can expect a marked difference in communication and a clear sense that members truly are our top priority. Plus, there are terrific perks that come with a membership. 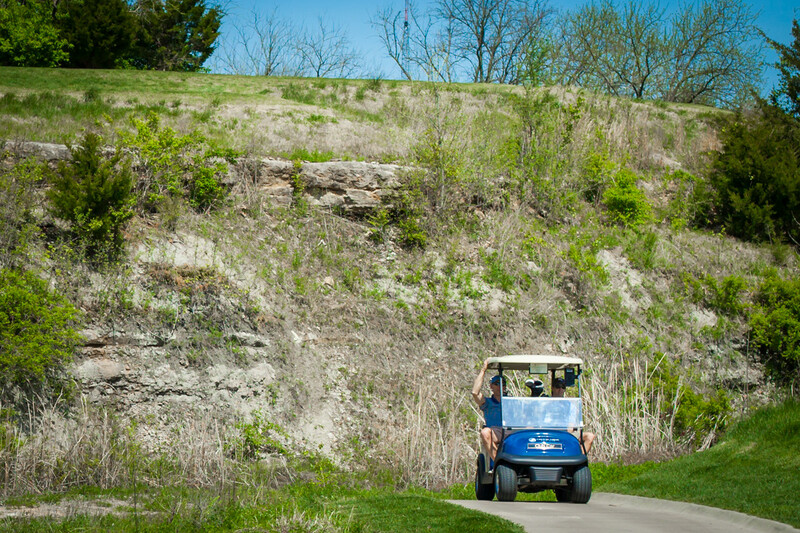 Not only can members take advantage of everything we have to offer as their home club,” says Marshall, “but they can also play at Kansas City and Topeka courses that are part of the GreatLife Golf family, usually for just a cart fee. 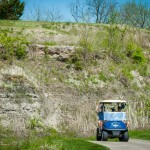 It’s a terrific perk for our members that travel often but still want to play. 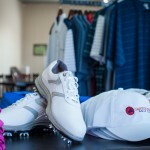 Plus, there’s no initiation fee right now, which makes it an even better deal,” she says. 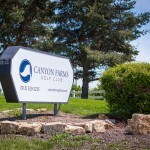 To learn more visit CanyonFarmsGolfClub.com or call 913.529.2235.